The 2017 KTM Duke Lineup. Which One Suits Your Need & Taste? With all the new Lineup presented by KTM India recently at their launch on the 23rd of Feb 2017, there are some things which have made the market go mad. Out of these things, there is the launch of the KTM 250 which has made the riding enthusiasts go head over heels for this beauty. 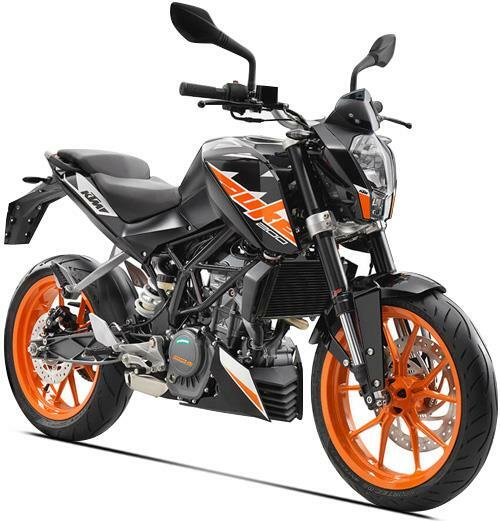 KTM has surprised all of the maniacs who are out there looking for a massive piece of machinery in a minimum price tag and thus they have brought us the KTM Duke 250. Comparing these three bikes is not a regular habit, but why not/ Being one of the top sellers in the Riding segment, there seems to be a need to make it simple for enthusiasts out there. While you are trying to choose your ride, here is a simple way in and out of the conversation, which will give you all the exact details. Of all the three bikes, the KTM Duke 390 has got the utmost power delivery and has got everything to make you happy, but thereafter comes the criteria of the price tag. The KTM Duke 390 2017 edition is estimated to cost around 2.25 lakhs (ex-Showroom) Delhi. The bike really has got a lot to offer, things such as TFT console, Ride By Wire, Slipper Clutch etc. For professionals who have tested their corners and balls out on the street, the KTM Duke 390 is the perfect machine. 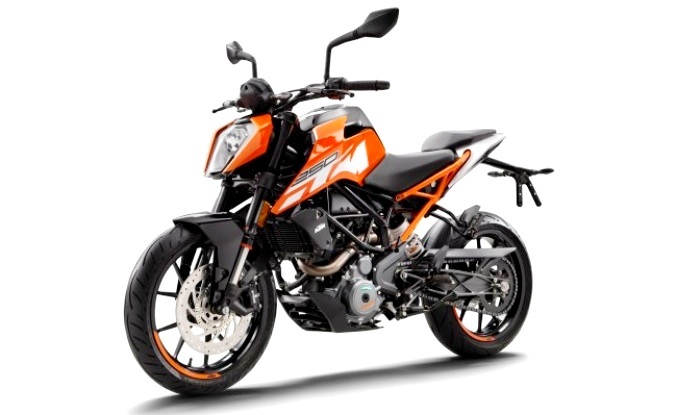 But for the riding enthusiasts who are out there trying their nerve and leaning down cautiously on the countryside corners, there come the optional variants of the KTM Duke 200 and 250. If you look at the equipment and the overall driving dynamics, even the KTM Duke 250 has got a lot to offer. Being the latest variant of the Duke family, the Duke 250 is suited with Ride By Wire, as well as with the slipper clutch. The vehicle has brought in too much with it and hence seems worth every penny which is tagged on it. Summing up the blabbering, the KTM Duke 200 just is displayed with some cosmetic changes and minimalistic upgrades and no doubt still will win thousands of hearts. The Duke 200 which is the most basic variant amongst the KTM Duke lineup comes with a price tag of around 1.50 on road. The Duke 200 was expected to be shut down with the arrival of its elder sibling the Duke 250, but being one of the best-sold bikes by the manufacturer, it still contributes to company’s success. The Duke 200 doesn’t come with these fancy tech and accessories, but for the entry level brats, it surely seems to be the best deal in town! 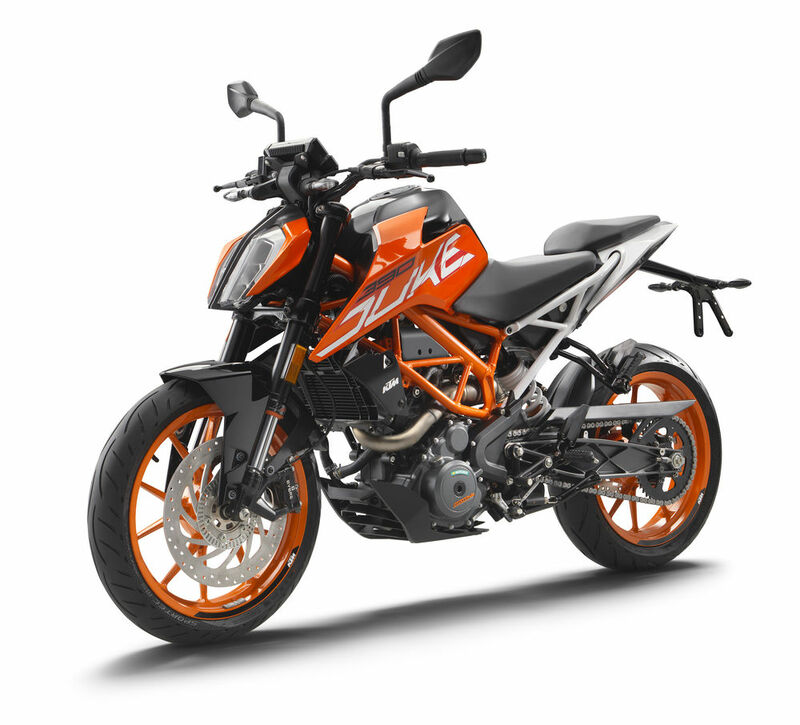 Concluding the discussion, frankly, the KTM Duke 250 seems to be a satisfying machine to everyone’s need out there. The vehicle is suited with all the required tech and gadgets and is also priced fairly. Although it comes with just 50 cc’s more as compared to its sibling, this vehicle is no doubt one hell of a machine! How does Ride by wire work? – Not So Confusing As It Seems To Be! All New KTM Duke 390 Launch Confirmed on 23rd February 2017! 5 bikes you can buy under 2 lakhs. Did you know what these 13 signs means which reflect on your car dashboard? Honda is Back! Or Is It?